For over thirtyyears BPO is the firm for product development and optimisationfor a broad range of products and customers. 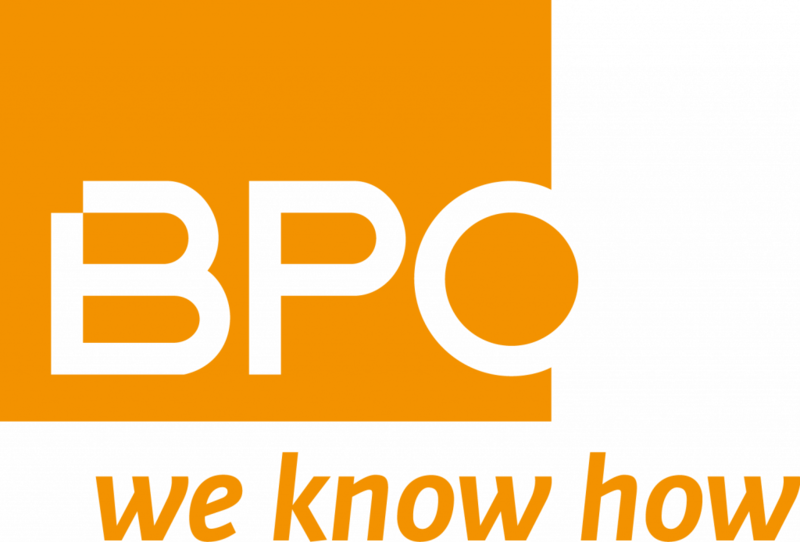 BPO has developed and optimised products from simple one-piece parts to complex assembled products, like an ice cream packaging for Unilever, suitcases for Samsonite or innovative new pack for infant powder milk for Danone. BPO offers its clients innovative design and engineering,expert advice and effective optimisations, using its rich knowledge and experience in the field of design and optimisation. A wide range of analyses are carried out with advanced computer software: strength and stiffness, moldflow and cooling analyses. The reduction of costs and technical feasibility but also minimisation of risk are central themes in our projects. We have developed numerous products and with our integrated optimisation skills our developed products are lightweight, cost efficient and with a minimal carbon footprint.